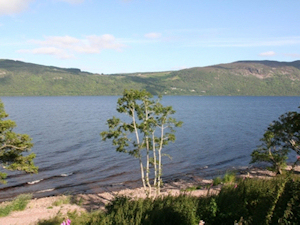 Loch Ness is famed around the world for the Loch Ness Monster, but the area is also famous for its beauty and history as well as our legendary mystery. You may be surprised to learn just how much the area offers in terms of visitor attractions, things to do, and as a base from which to explore the rest of the Highlands. We have tried our best to select some of the highlights and make a simple list of the Top 20 Things to Do in the area..
Find out more about what goes on in the area by clicking the links below, or using the drop down navigation in the main menu.